Sony 4K Video Converter, convert 4K videos to Sony series. How to Convert 4K Video to Sony? If you’ve been following the television industry, 4K TV is something that manufacturers have been pushing since late 2012. Also known as ultra high-definition (UHD) or Ultra HD, 4K is the next step-up in resolution of flat-screen displays, offering four times the pixel resolution of a “regular” 1080p HDTV. 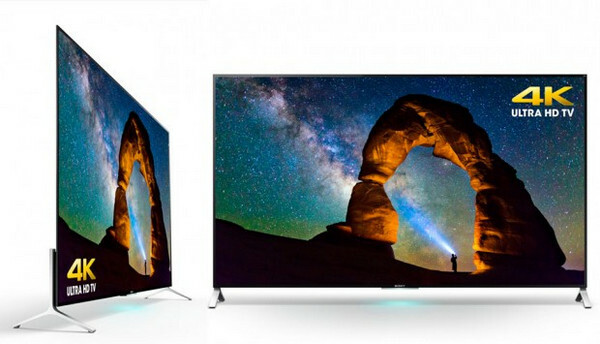 Sony 4K TVs make everything look better. Movies, shows, photos, content from your smartphone — it’s all upscaled to 4K quality, thanks to cutting edge 4K X-Reality PRO, X-tended Dynamic Range PRO, and TRILUMINOS technologies. 4K videos on TV is pretty fascinating, many people also want to watch them on mobile phone. However, 4K videos can occupy a large amount of storage space, we'd better convert the 4K movies to other format and watch them on iPhone Sony. Here, Sony Plus 4K Video Converter can solve your problem perfectly with its complete functions, and let’s see how it works! How to Convert 4K Movies to Sony with 4K Video Converter? Click “Output Profile” drop down menu to select corresponding output profile for Sony. 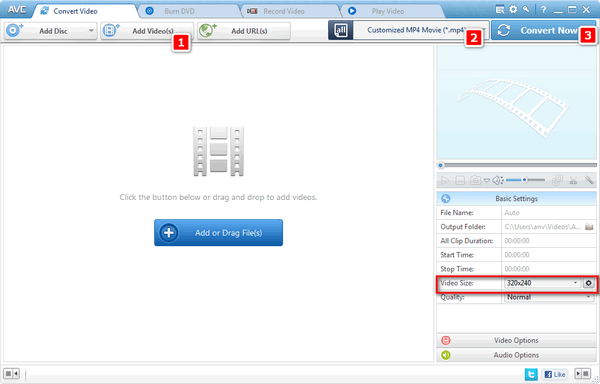 It's recommended to choose Video Files > Customized MP4 Movie (*.mp4). 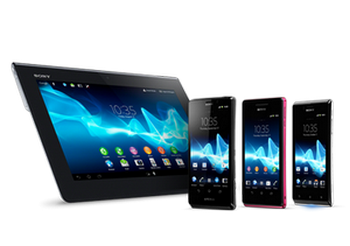 Eg: The display size of Xperia™ C4 is 1920 x 1080, while you're customizing your output profile, you can choose 1920 x 1080 by choosing the video size. Besides, you can change the video size manualy.